Our dining offers a warm welcome, where some tables are dressed for a candlelit dinner. Our menu offers a wide selection of Indian and Traditional dishes. We use the finest Kerry meat in the most popular main courses, while using only local sourced products. 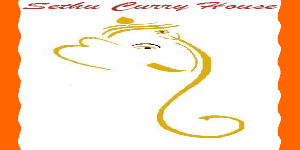 Sethu Indian A Restaurant, Takeaway & Curry House in Kerry.